For all of today's news and more, visit glassbytes.com! 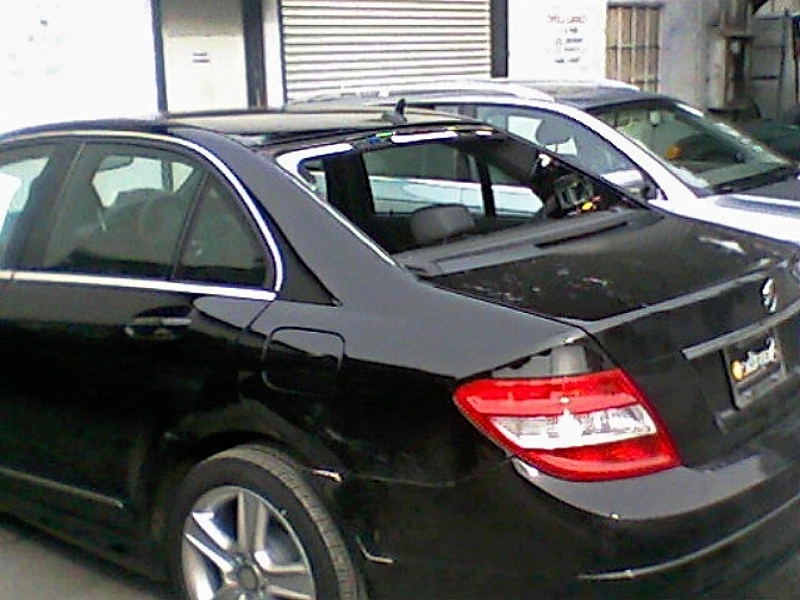 Looking for Modesto Auto Glass or windshield repair services in Modesto? We have been performing windshield and auto glass repair in Modesto, Ca for many years, repairing auto glass and windshields with top quality replacement windshields and windows. We specialize in Modesto auto glass chip repair, replacement windshield installation, sales, and service, including insurance claims, warranty repairs, fleet truck services, dealer services, and much more. We can come to you, or you can bring the car to us in Modesto for quick windshield repair or replacement, we're flexible! We are skilled at resin repair for chips and cracks to repair your windshields, windows or rear windshields. We can also replace your windshield completely with a brand new factory fit windshield, our windshield replacement work is guaranteed. Since we are very skilled at windshield installation and repair work in Modesto, we work on standard cars, exotic cars, luxury cars, trucks, and much more. If it has broken glass, we'll fix it, and back our work with a leak free guarantee, and lifetime guarantee on labor! Come to Budget Auto Glass for your Modesto auto glass, or Modesto windshield repair needs. *Before & after photos were several days apart, and auto body work was completed along with our glass repair services. Luxury car dealers and exotic car fanatics have trusted their prized vehicles in our hands, and you can too. We will treat your vehicle with the same respect we offer for luxury cars, Italian exotics, or rare collectible vehicles. Don't just look for the best price, look for reliable and guaranteed work when you replace your windshield. 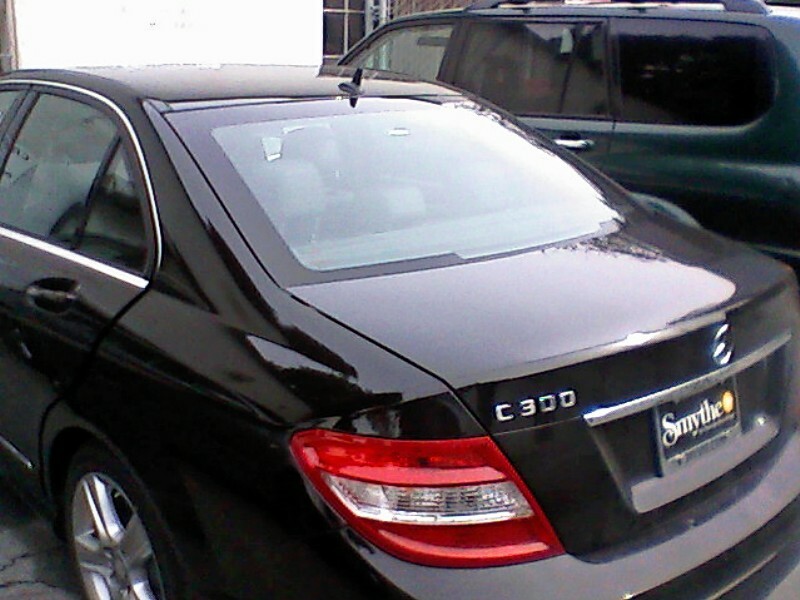 We have extensive experience with all makes and models. Our Labor comes with a LIFETIME GUARANTEE. Installations 100% Guaranteed Leak Free! We install at our shop, or we come to you! Call (209) 579-5804 for a free estimate.